We are still waiting for the big Android 5.1.1 update to rollout to your favorite Android Wear watches (like the Moto 360 and LG G Watch R), but before that happens we can still show you what to prepare your brains for thanks to the LG Watch Urbane, which is already running it. 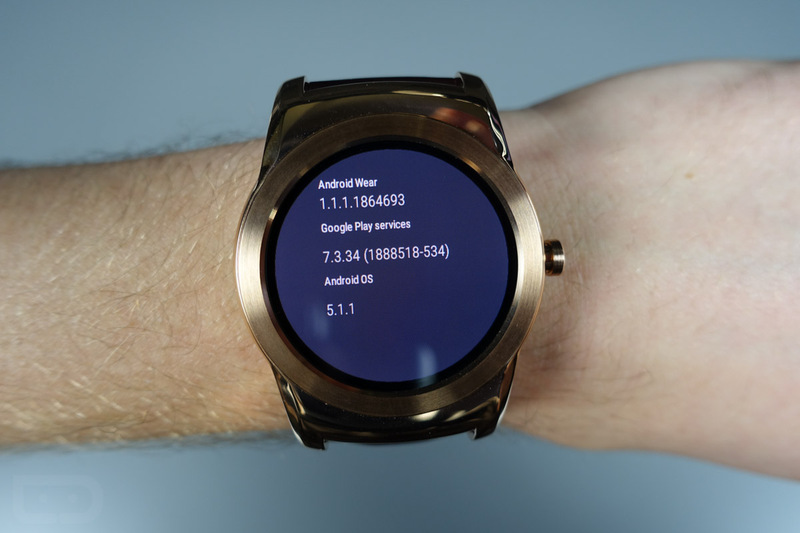 Yes, for whatever reason, LG and its Watch Urbane got first dibs on one of the biggest Android Wear updates to date. So what’s new, other than WiFi connectivity, a wrist gesture, and always-on apps? Quite a bit actually. You can now add a secure lock screen to your watch, swipe away individual stacked cards (like individual emails in Inbox instead of a whole stack), receive notifications when Android Wear apps or watch faces are installed, change the font size, draw emoji, launch apps quickly through an app drawer, send quick messages to your starred contacts, and more. The video below takes you through it all!